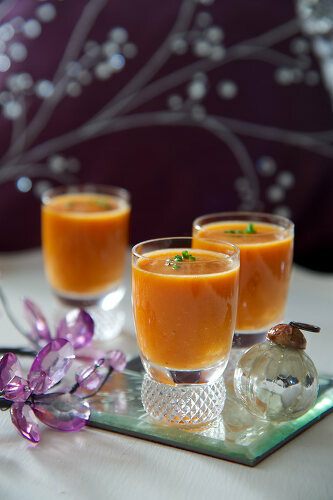 These snacks are sweet or savoury and can be served easily in individual glasses. 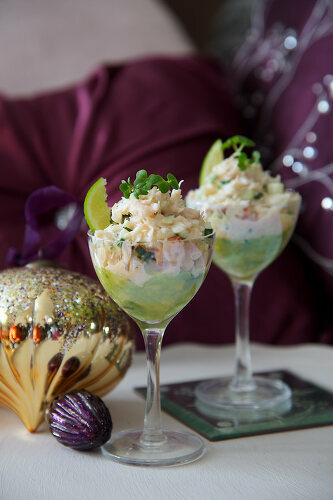 They are perfect for large parties. 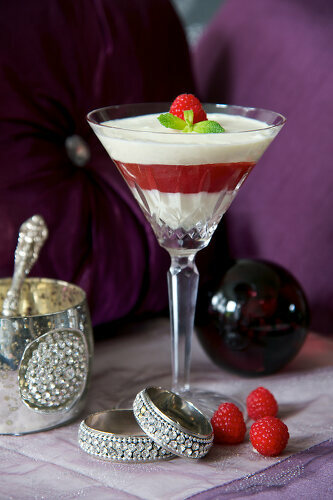 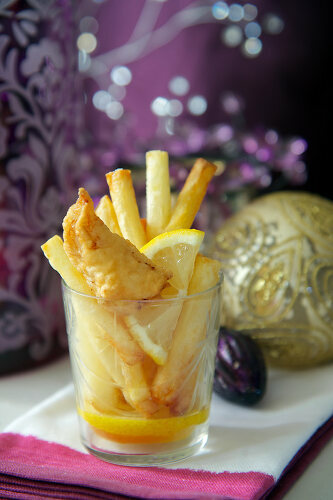 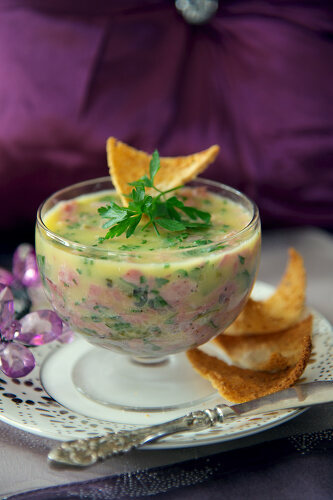 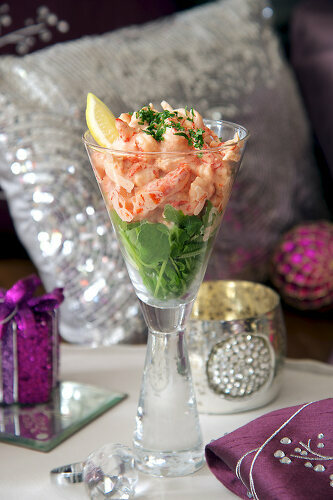 Try fish and chips out of a glass, avocado crab shots or a classic panna cotta with strawberry jelly, mint and basil.